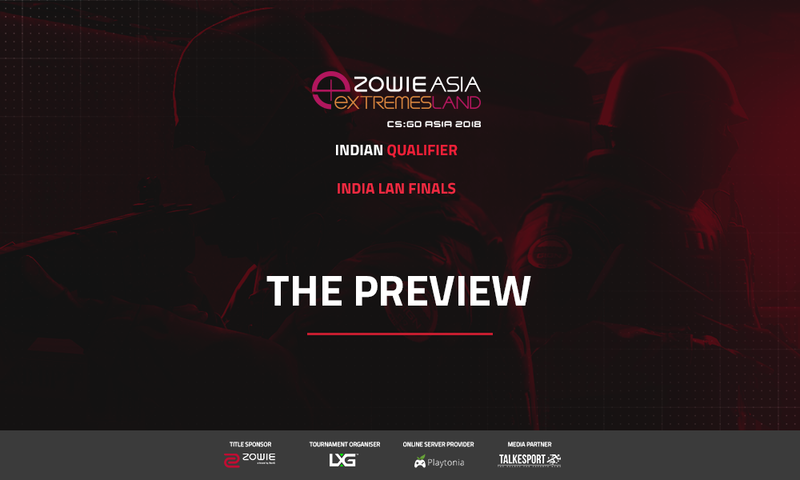 Indian Regional Finals of the ZOWIE eXTREMESLAND 2018 is all set to begin today at the League of Extraordinary Gamers (LXG) cafe in the IT capital of India, Bengaluru. The offline event will span over the period of two days. The winning team will receive the chance to represent the nation in Shanghai, China. Alongside the qualifier, ZOWIE is also hosting an exclusive ‘experience zone’ on the venue. The matches will begin at 9:00 AM IST (GMT +5:30). The event will feature the double-elimination format and all the matches will be best-of-three. The groups are already drawn with OpTic India facing SRA and Entity Gaming will be taking on Team Brutality. 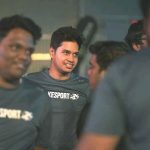 Previous articleZOWIE eXTREMESLAND Regional Finals: The Lowdown before the Showdown!